This is book six of the nine book series. Ben endures blockade duty and finds a novel way to overcome the boredom suffered by his crew. He is aboard the H. M. S. Victory under Admiral Lord Nelson. He and Tom survive the Battle of Trafalgar and see their hero, Lord Nelson fall and die. Ben helps get the fallen Admiral back to London for burial. He is put in charge of the Navy’s part of the funeral and the procession of barges that take the Admiral’s body to St. Paul’s for the funeral service. Ben is determined to meet his lady love, Annie, there. He is certain that she will sing for the funeral service. He spots her and manages to run her down after the long service. They share a supper together and spend the next 24 days together. They are most happy in one another’s company and Ben gives her a ring and they are engaged. 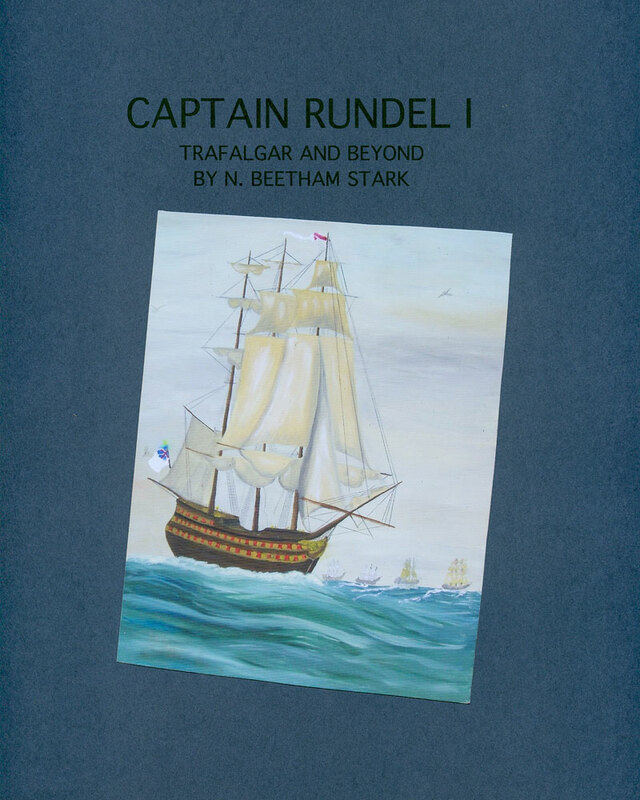 Ben, who has finally received his captain’s rating, is sent off to inspect the coastal Martello Towers to see if they are properly manned and ready for any surprise attack from the French. Ben says ‘goodbye’ to Annie as he heads off on his next assignment. He is to sail to the Pacific to check out the resources on the continent of North America to see if there is anything there that the British may want when peace finally comes and the treaties are signed. It is the same time that the Lewis and Clark Expedition sets out to explore the west coast. Ben leaves his ship with only twenty men afoot. They push far inland in what is now Oregon and encounter both friendly and warlike natives. They are captured and their goods taken. The delay sets them back and after escaping at night they are caught in a mountain blizzard. Nearly starved and half dead, they finally return to their ship to find that the crew has mutinied and all now lay drunk on the decks, his officers imprisoned. Ben and his men summon up the energy to reclaim the ship and head back home. Ben suffers a brutal blow when he arrives at London and finds that ‘His Annie’ has vanished without a trace. There are no letters, no sign of her and the Opera Company is destitute at her loss. He leaves on another assignment to the Caribbean, but his heart is no longer in being a captain and sailing the seven seas.